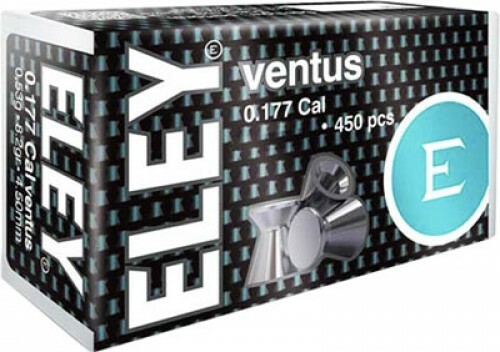 Eley Match Osp 22lr 40gr. 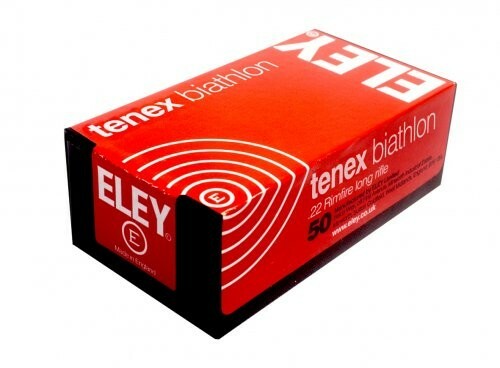 Eley Match Biathlon 22lr 40gr. 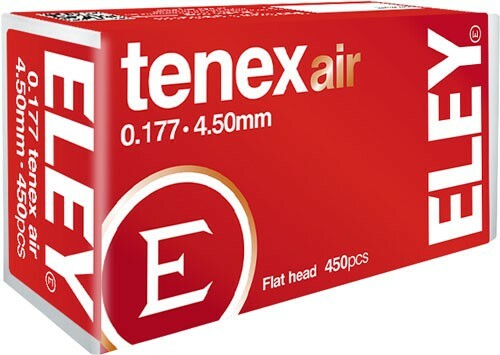 Eley Tenex Pistol 22lr 40gr.